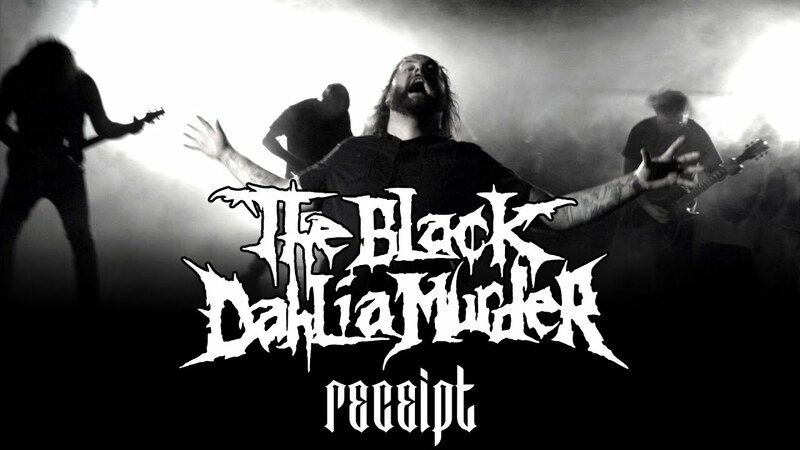 THE BLACK DAHLIA MURDER confirmed for Party.San Metal Open Air 2018. Since their debut with Unhallowed back in 2003, the band has built an immense following, thanks to their extreme talent of melodic death metal and theatrical live shows. Emotionally rich vocals and violent storytelling meets brilliant instrumentation that is both hectic and technical, creating truly evil music for the fans of that genre.